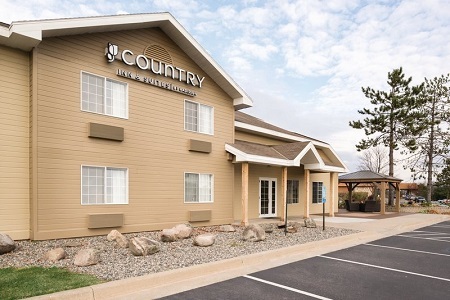 Conveniently located off U.S. Route 169, the Country Inn & Suites® by Radisson, Grand Rapids, MN lets you experience all the city’s unique charms. Head next door to Judy Garland’s childhood home, and enjoy a trip back to Oz. Need to relax after some time on the road? We offer a heated indoor pool and a hot tub. 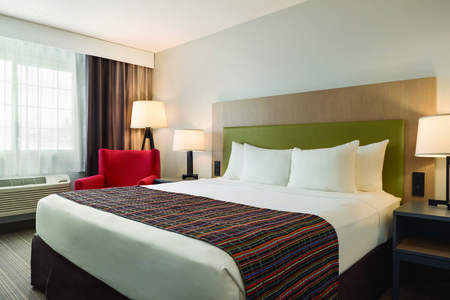 After a refreshing swim, kick back in one of our spacious rooms with your canine traveling companion and watch a show on the cable TV. 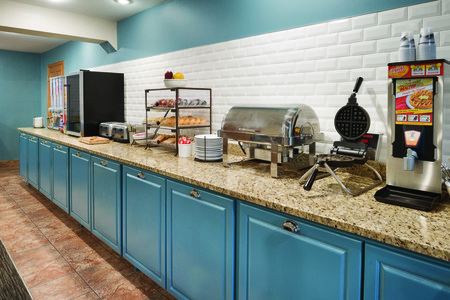 Start each day with our free, hot breakfast, featuring morning favorites like fresh fruit, muffins and hard-boiled eggs. Pair your meal with a cup of hot coffee or a refreshing glass of juice. For lunch or dinner, check out one of the restaurants within a mile of the hotel. Ground Round Grill & Bar provides the perfect place to grab a burger and watch the game, and Sammy’s Pizza dishes up classic pies in addition to calzones and pasta. 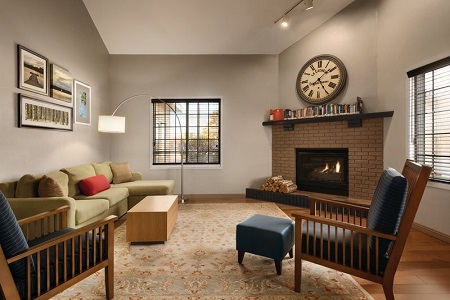 Judy Garland Museum – Right next door to the hotel is the birthplace of Judy Garland, an actress best known for portraying Dorothy in The Wizard of Oz. This museum houses childhood items belonging to the famed actress as well as memorabilia from The Wizard of Oz. Old Central School – Located just six minutes away, this school dates back to 1895 and now serves as a small local history museum. Don’t forget to grab a hot cup of coffee and a fresh pastry from the Old School Café and Gift Shop while here. Forest History Center – Step back in time to the early 1900s when logging brought in most of Minnesota’s money. Visit this logging camp, only an eight-minute drive away, to see costumed reenactors and interactive exhibits, including a high-tech harvester simulator and a multimedia theater.